2018.4.9EXILE CUP 2018 ~ROAD TO EUROPE~ coming soon!! which is a futsal tournament aimed at children from the 4th to 6th grade of elementary school. 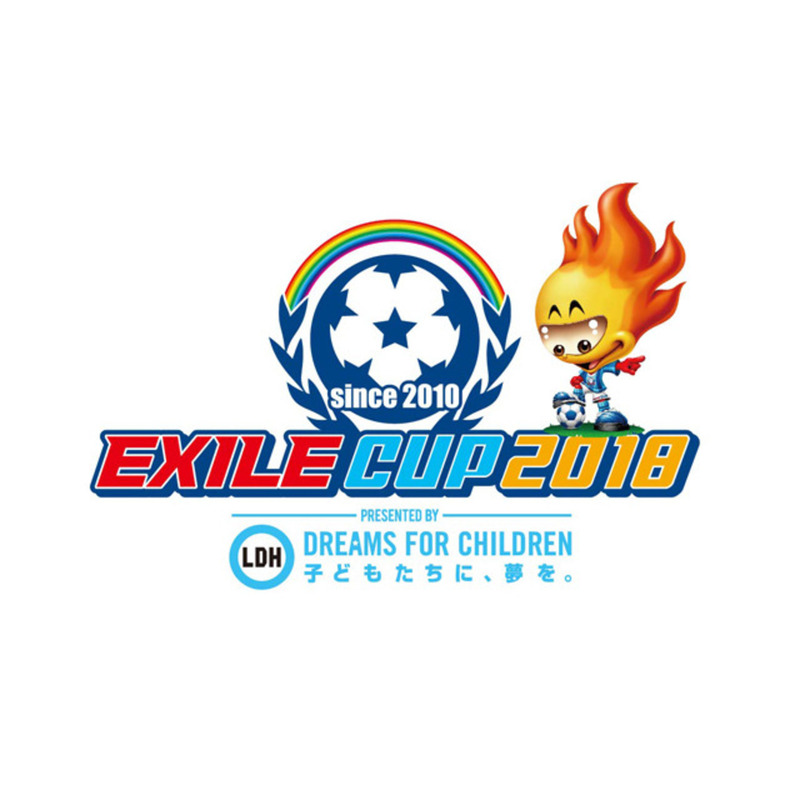 "EXILE CUP" welcomes its 9th year and preliminary contests will be held at 12 soccer fields in 9 areas. The winning team of each region will participate in the finals which will be held in September in Imabari City, Ehime Prefecture. and Shinji Kagawa will serve as the ambassador of the tournament. We hope more children could "participate in the challenge". who are smiling and having fun while playing soccer with all their might. We are looking forward to the participation of boys and girls all over Japan who have passion for playing soccer! 6/16 (Sat.) Kanto Meet 1 @ Ibaraki Pref. 7/7 (Sat.) Kanto Meet 2 @ Tochigi Pref. 7/14 (Sat.) Tokai Meet @ Mie Pref. 7/16 (Mon. & Holiday) Kansai Meet 1 @ Kyoto Pref. 7/29 (Sun.) Kansai Meet 2 @ Wakayama Pref. 7/31 (Tue.) Chugoku Meet @ Tottori Pref. 8/11 (Sat. & Holiday) Hokushinetsu Meet @ Nagano Pref. 8/19 (Sun.) Shikoku Meet @ Kagawa Pref. 8/26 (Sun.) Tohoku Meet @ Aomori Pref. 9/2 (Sun.) Kyushu Meet 1 @ Okinawa Pref. 9/8 (Sat.) Kyushu Meet @ Miyazaki Pref. 9/22 (Sat.) ~ 9/24 (Mon. & Holiday) Finals @ Imabari City, Ehime Pref.